Hi, I’m Ali! I’m 150+ weddings into my wedding photography career that started back in 2012, so photography is the most natural place for me. With my experience, I know exactly how to get the ultimate photos for my clients, regardless of timelines running behind or weather! After finishing my teaching degree, I decided to follow my dream (if only I had decided to four years earlier!). Outside of photography, I’m a wife to my middle school boyfriend, Taylor (who was also my elementary school crush! ), mom and foster mom to 2 toddler girls, and a grumpy face cat, Luna. When we’re not spending a weekend shooting a wedding (rare!) you can find us boating, drinking a Moscow mules (Ali) and beer (Tay) on a patio in the sun, searching for the best Twin Cities’ tacos, reading, or traveling to new cities or roadtripping up to the North Shore. Check if I'm free on your date! i’ve photographed over 150 weddings! I met my husband when I was 8 years old at recess! we “dated” in middle school. i’m 50% introverted, 50% extroverted. i’m calm, smiley, and quirky. i’m a lover of the nature + travel, world market, books, and tacos (always tacos!). i live for audiobooks + podcasts, and am reading 3+ books at any given time. my dad was an entrepreneur as well! SOMETIMES I’M BOOKED ON YOUR DATE. WE CAME UP WITH A SOLUTION FOR THAT. 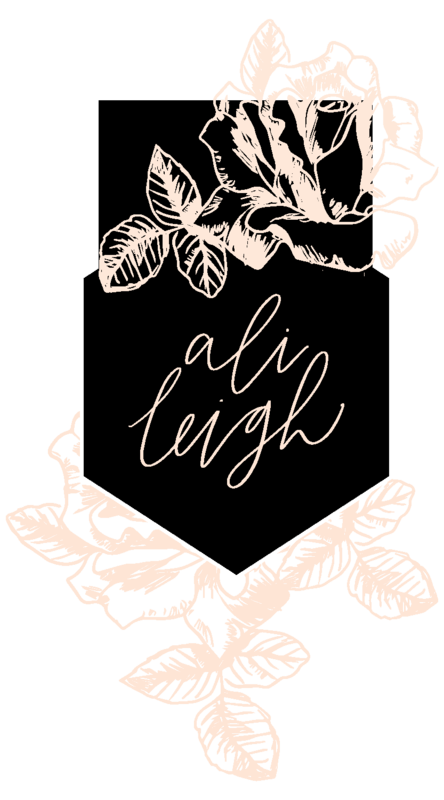 EACH PHOTOGRAPHER IS HAND-PICKED & TRAINED IN ALI’S STYLE TO BRING THE ALI LEIGH EXPERIENCE TO MORE PEOPLE EACH YEAR. I’M SURE YOU’LL LOVE THEM JUST AS MUCH AS I DO! Dog mom to a dog literally named Ali - not after me ;), self-proclaimed foodie. Lexi’s a blast to be around, quick to serve, and will most likely capture you guys laughing. A transplant from New Jersey with a vibrant personality. On top of photography she plans and styles events and is quite possibly the most creative, driven person you'll ever meet. Lover of traveling, her high-school sweetheart, animals, and art + design. Small town Minnesota girl planted in the heart of St. Paul. You can't help but smile when you're with her. Warm hearted, personable, and the sweetest human. Her happiest place is swing dancing with her boyfriend Jon, hanging out with animals, or traveling with friends. Launched her business when she was literally 14 years old, finds a friend in every room she's in, swim coach, a calm presence, and the queen of capturing raw, emotion-filled moments. “These pictures are amazing!! Thank you so much for everything so far. Also Grace is incredible, she made Connor and I feel so comfortable and natural during the session. I already know the wedding day pictures will be perfect!